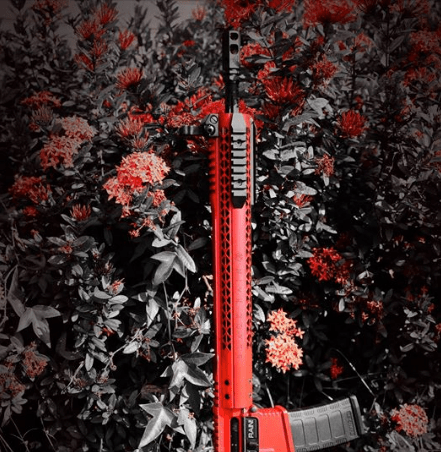 New Year’s discount code at Gunfire! Start the new year with additional 10% discount on great, airsoft gear! Use the code NEWYEAR19 and reduce the prices of selected products even more. The special code links with the New Year Countdown sale. Start the New Year with the new airsoft gear and discount up to 65%OFF! New resolutions, new airsoft plans and new, better equipment! The end of the year is a great moment to check your equipment and gear up! With this in mind, we have discounted over 2,000 products up to 65%. 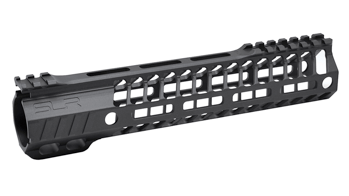 Among them you will find a wide range of AEG rifles from Specna Arms equipped with a reinforced gearbox and a quick spring change system – Enter & Convert™. The ammunition is on sale too! Check out various BBs from Guarder, Rockets Platinum or Novritsch. Moreover, if you are lacking in the equipment you should browse the vast offer of Ultimate Tactical or Primal Gear products. 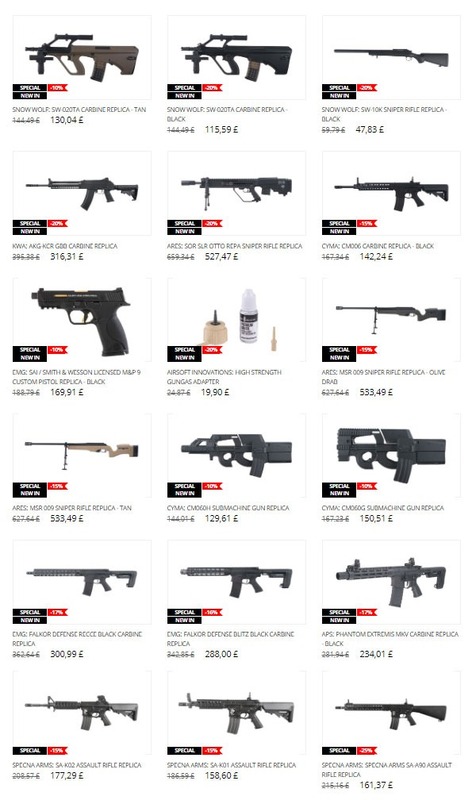 Visit Gunfire.com and don’t miss best year-end deals! Check out the latest products and don’t miss the sale! Check out our broad assortment of breathable and water-resistant soft shells is a selection of colours and camouflage patterns. Currently, we offer 10% off entire Soft Shell Jackets category with Discount Code SHELL18. Visit our website today and save on soft shell jackets from such renowned brands as Condor, Helikon, Pentagon and Propper, just to mention few. Hurry up: this special offer ends 3 January 2018, midnight. Applies only to the Soft Shell Jackets category. Excludes Sale items. Enjoy free UK delivery and returns, free shipping to the U.S., Ireland, and Australia, and fantastic rates for delivery across Europe. We hope you’ve all been enjoying the last few days, however you’ve been spending them. 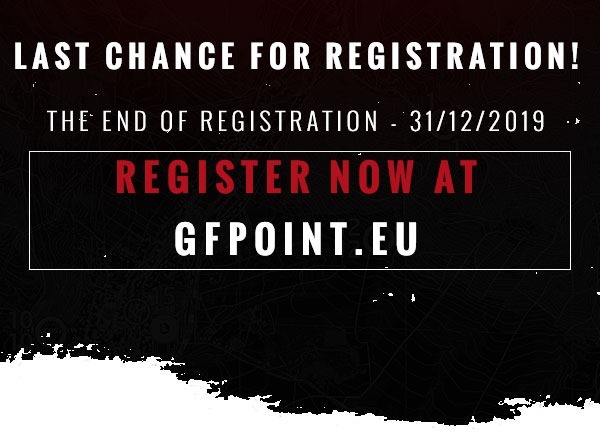 The end of the year is now upon us, and we look forward to another year of great, friendly airsoft going forward. If you are planning to attend the Tuddenham site, please ensure you have reserved a place by making a deposit payment on our website. Half of Saturday’s spaces have already been booked, so make sure you get your deposit in if you know you’re coming. We will try to accommodate a few extra on the day if we need to, but it does depend on extra volunteer Marshals being available as well as the physical limitations of the site layout. Booking for walk-ons is available up to midnight before the game day. Next weekend we return to our normal pattern in the new year with a skirmish weekend at Eversley – this one is at the main site, from February onwards it will be back at Camp Bravo. The following weekend we are back at Tuddenham for a FilmSim open weekend as normal. Just a reminder that all our open day games are advertised on our various Facebook pages as well as being bookable on the website calendar. We will also be adding more special events over the course of the year. We will also be a bit slower answering Facebook and email enquiries over the next week as Josh and Doug try and get some well-earned downtime. Give us a ring if you need a question answering urgently. Military 1st offers 15% off across all categories with Discount Code XMAS18. Visit us today and save on military and outdoor clothing, combat boots, tactical backpacks, camping and survival equipment, and more. Hurry up: this special offer ends 28 December 2018, midnight. Excludes Sale items. New Year Countdown at Gunfire is on! 2000 products up to 65%OFF! We’ve saved the best deals for the last days of this year. Over 2000 products up to 65%OFF. 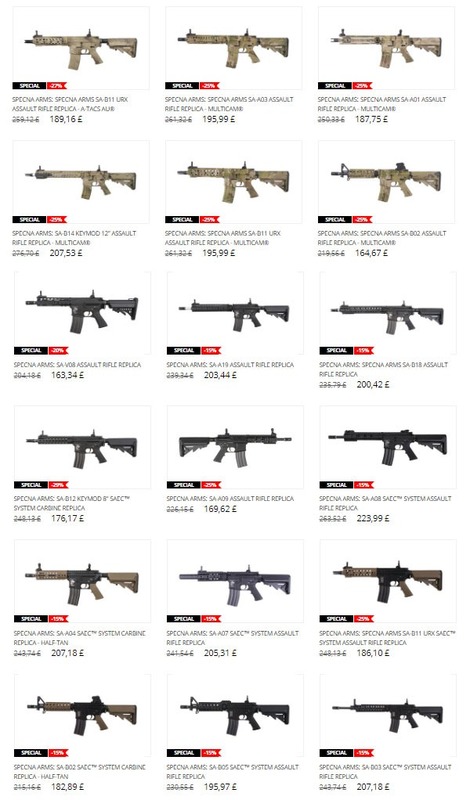 Among them are products from many popular brands like airsoft carbines from Specna Arms, WELL sniper rifles replicas, or WE guns. 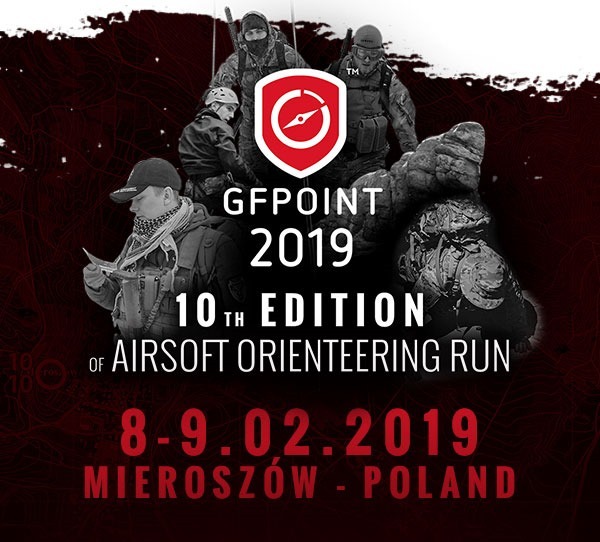 In addition to that, the special offer consists of reliable tactical equipment from Primal Gear or a really large selection of GFC Tactical accessories. We have also reduced the prices of internal and external parts. Take part in the Countdown sale and start the New Year with the new, better airsoft gear. The perfect stocking stuffer for the G&G enthusiast. Each patch is made out of high-quality PVC with a hook and loop back. Each patch measures 4" x 1.75". Now available. 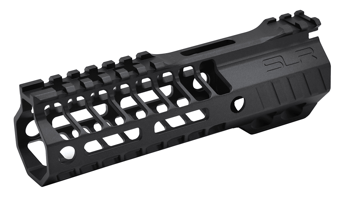 Contact your local G&G Authorized Dealer for pricing and availability. Civilian Dropshot Racket Style Padded Rifle Case is available now at Military 1st. 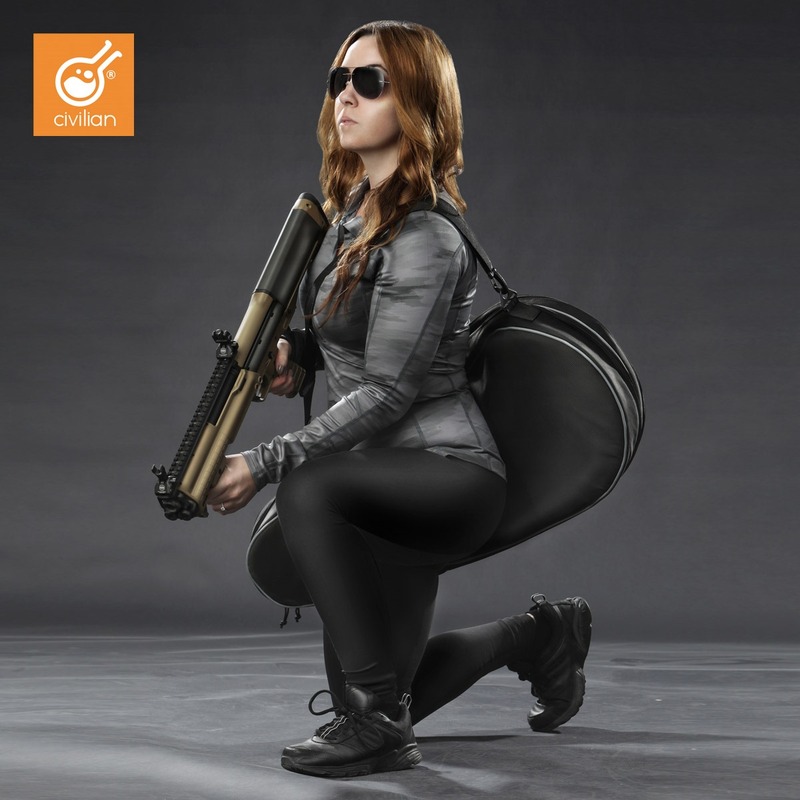 Civilian Dropshot is a tennis racket-style rifle case constructed of water-resistant, light and smooth Dobby Nylon, with a low-profile appearance and removable shoulder strap. 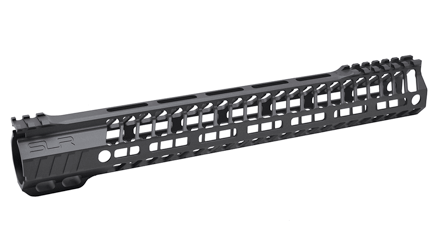 It features a front organiser compartment for rifle mags, pistols, etc., complete padding and internal movable tie-downs, and is ideal for carrying up to an M4 length rifle/shotgun. Civilian Dropshot is a perfect carry bag for shooting sports enthusiasts who look for secure and inconspicuous weapon carry solution. Find out more at Military 1st online store. Enjoy free UK delivery and returns! Free shipping to the U.S., Ireland, and Australia. Excellent delivery rates across Europe. Things with colorful outlook always are dangerous. The deadly weapon will hide under the beauty. don’t hold back & Red Alert Activated. Holidays are just around the corner so if you are still looking for presents you better hurry up. For those who forgot to buy some treats, we have last moments of the Christmas Sale at Gunfire. We’ve added 426 new products to the special offer. 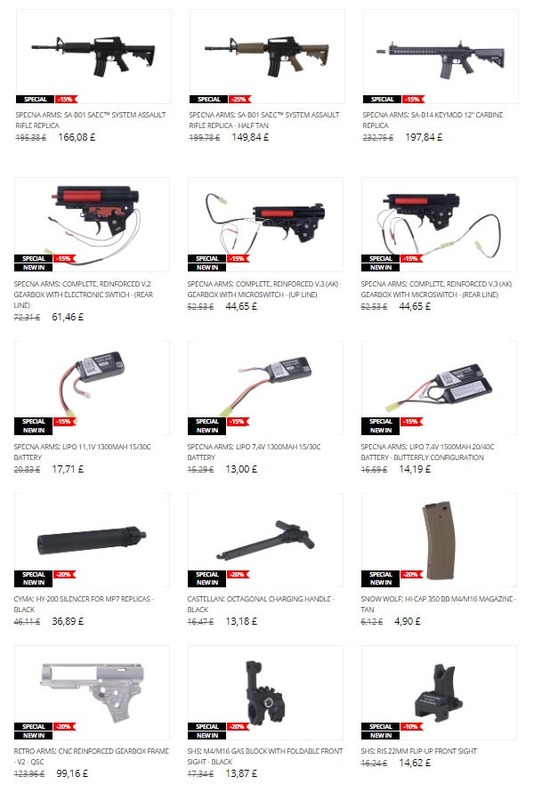 Among them, you will find Specna Arms, G&G, LCT and ICS replicas, Armored Claw equipment, WE accessories as well as Guarder and Tornado parts. Don’t miss the last moments of Christmas Sale and take advantage of the 23% discount with the DONNER code. 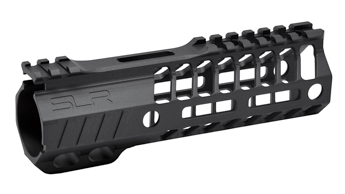 We received some requests which people like the SLR B15 M4 rifles a lot and they are wondering if they can get the Helix rails separately. Well we always listen to you so we are arranging a batch at the moment and they will be available very soon! We just have a small batch available so place your order now before they are all gone! At the same time, we would like to thank you for you support to Dytac! We wish you all Merry Christmas and Happy New Year! We had yet another well supported weekend at Eversley – thank you to everyone who came along. This weekend we have a pistol and shotgun only day at Eversley on Saturday 22nd – get yourselves booked in and come and enjoy a unique style of day. Encounters will be geared towards shorter ranges and lower ammo. Sadly, we have had to cancel this weekend’s Low-cap day at Tuddenham due to lack of bookings. We will keep trying to put on the one-off special events that you guys ask for, but if nobody books onto them there is no point us running them. Next week is obviously Christmas (in case you hadn’t noticed) so things will be quiet in Gunman HQ during the course of this week and next as we try and spend some downtime with our families. We will, of course, be running our massively popular “Who Ate All the Pies?” skirmish weekend after Christmas (29th & 30th December) at both Tuddenham as well as Eversley. Due to the Tuddenham site’s layout, we can only accommodate a limited number of players before the gameplay starts to suffer. Please do not just assume that we will be able to fit you in on the day and ensure you book in advance if you know you will be coming. It’s only a £15 deposit per day to secure your place, it also really helps us to plan the weekend for you if we have a rough idea of numbers in advance. We will obviously try and accommodate everybody we can, but the players’ experience has always been the most important thing to us. After that, we are into the new year and will be kicking things off with a skirmish at Eversley. This one would normally be at Camp Bravo, but for January it will be held at the main Eversley site instead. The monthly skirmish will be back to Camp Bravo as usual in February. If we don’t see you this weekend – Josh, Doug and the rest of the Gunman Crew wish you all a safe and enjoyable holiday period, however you’re spending it, and we look forward to seeing you all soon.